Atlus prepares to celebrate the 25th anniversary of the Shin Megami Tensei series, starting with a new teaser website hinting to mysterious "projects." Today Atlus opened a new teaser site celebrating the 25th anniversary of the Shin Megami Tensei series. 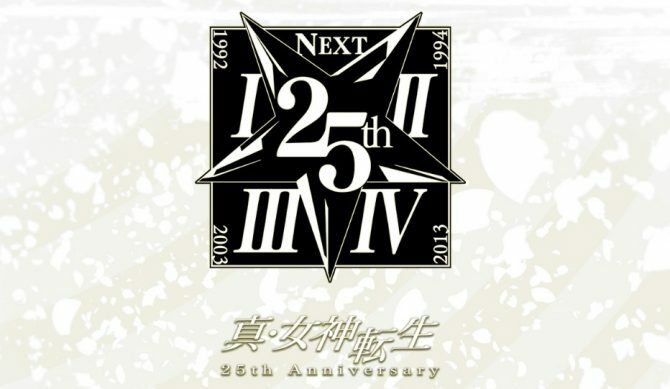 While at first sight the site doesn’t say much, only showing a logo and the mention of the anniversary, the logo itself includes the roman numerals “I”, “II”, “III,” and “IV,” representing the four main games of the series and their dates, alongside a “next,” which probably indicates the next game of the franchise. The title of the page is also “Shin Megami Tensei 25th Anniversary Projects.” The last part of the title is actually in English and plural, possibly indicating that Atlus has more “projects” in store in addition to a new game, even if no further information was provided. Back in December, Shin Megami Tensei IV: Apocalypse Producer Kazuyuki Yamai teased an “important milestone” for the series coming this year, mentioning that he hoped to announce something about it. This might be the beginning of that announcement. The first Shin Megami Tensei game was released in Japan on October 30th, 1992 for Super Famicom, so we still have quite a few months to go before the anniversary actually hits. Interestingly, the opening of the teaser site comes just a few days before the reveal of the Nintendo Switch. 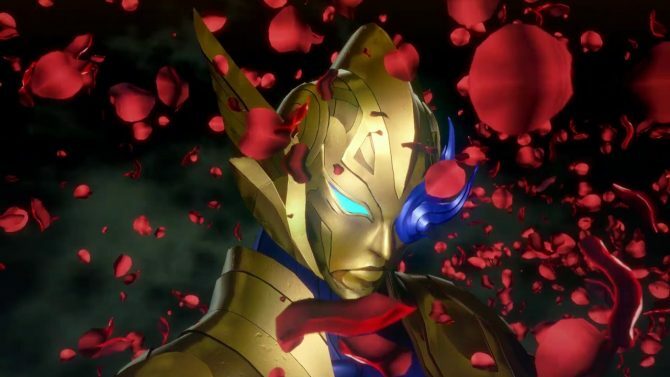 While you should take this as simple personal speculation, and the timing could certainly be a coincidence, a new Shin Megami Tensei game on Nintendo’s new console isn’t exactly an unrealistic idea. As usual, we’ll have to wait and see. Atlus has confirmed a date when they'll be showing off new details about the upcoming Shin Megami Tensei Switch title.